Move-in day for college students across the U.S. is upon us. 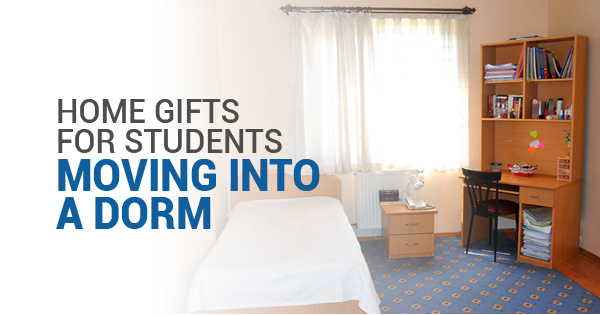 Dorms are a beloved piece of university culture. They’re often cramped, smelly, and old, but they’re also often a student’s first tastes of ‘freedom’ and living outside their childhood home. Customizing and decorating their space is one of the most enjoyable parts of that first crazy week. Make it easy for them to feel at home with a nice gift or two. Thumbtacks, sticky poster putty, and removable stick-on wall hooks are the cornerstone of any college kid’s interior design. When they have a million pictures and mementos plus a tapestry to hang, they’ll thank you for the means to do so. Bad news, candle lovers: most college dorms don’t allow candles, as they’re a fire hazard. 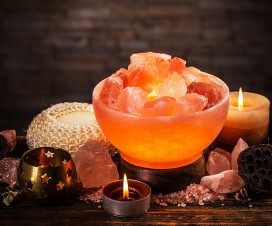 Wax melters are a cool alternative, but if your student likes the ambiance of candlelight more than the scents, a Himalayan natural crystal salt lamp is the way to go. 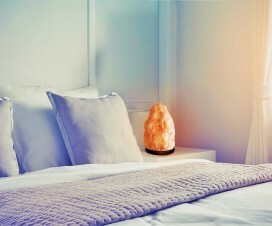 Not only are these salt lamps uber-trendy right now, they’re beautiful to look at and reportedly have benefits ranging from good chi to trapping allergens and bacteria in the air. 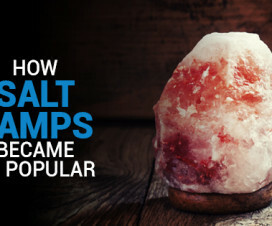 Negative ions such as those produced by salt have been associated with lower depression scores in some studies, such as one from BMC Psychology. 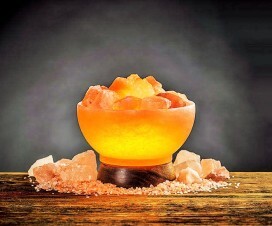 A miniature salt lamp will do just fine for a small dorm desk. Comfy and typically way out of budget for the average broke college kid. A big beanbag is the perfect study space, extra seating, and sleepover pillow that a dorm resident could ask for. Because it’s squishable, it can be fit into small or weird-shaped spaces for storage. Between studying, extracurriculars, jobs, and social events, college kids have to write everything down. Most will spring for a basic whiteboard eventually. Want to really make your student happy? Anticipate their need for an eraser board and get them a nice clear glass marker board for their room. Not only is it convenient and useful every day of their college career, a transparent dry erase board is way more visually pleasing than a cheap, plain white option from the nearest box store. And don’t forget the glass board pens. Summer always passes so soon. Whether you pick up a miniature salt lamp or a beanbag to welcome them to their new dorm, enjoy move-in day with your student!